Bouldering Babes and B-School – Jet. Set. Jeanne! I wanted to share my latest and greatest project with you all, and would love to hear your feedback! 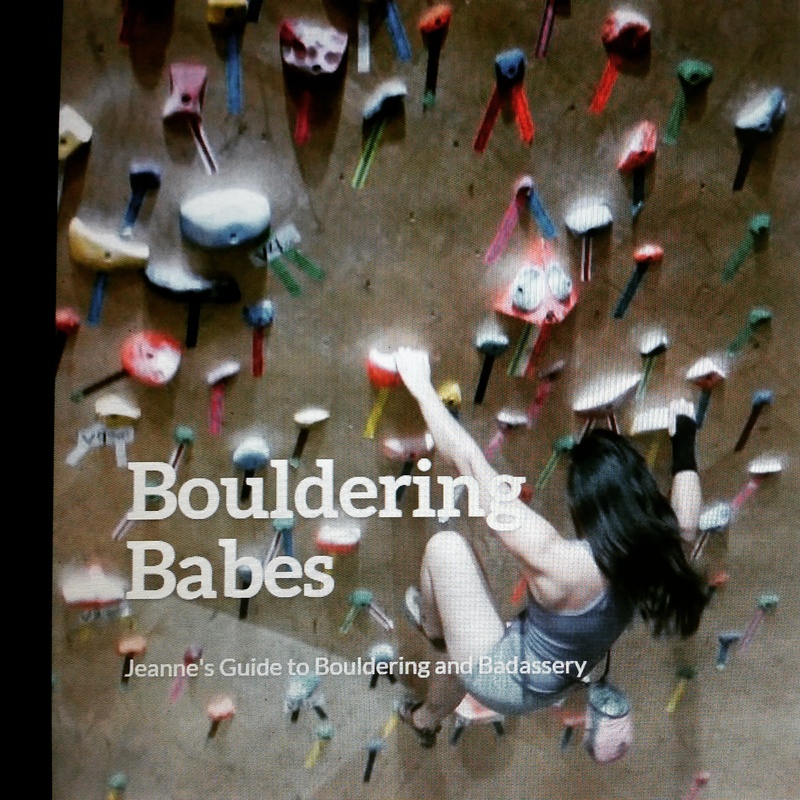 I’ve recently launched Bouldering Babes – a community dedicated to providing best-in-class advice for women climbers, and taking women from ‘I can’t’ – which affects everything in her life, and how she relates to the world – to feeling 100% empowered to transform their everyday lives. BB celebrates badassery in the female form, whether you’re a fitness warrior or a total newbie.